Lovers of wine tours will have a chance to enjoy interesting experiences in the area of Ragusa thanks to Wine Tour in Sicily. 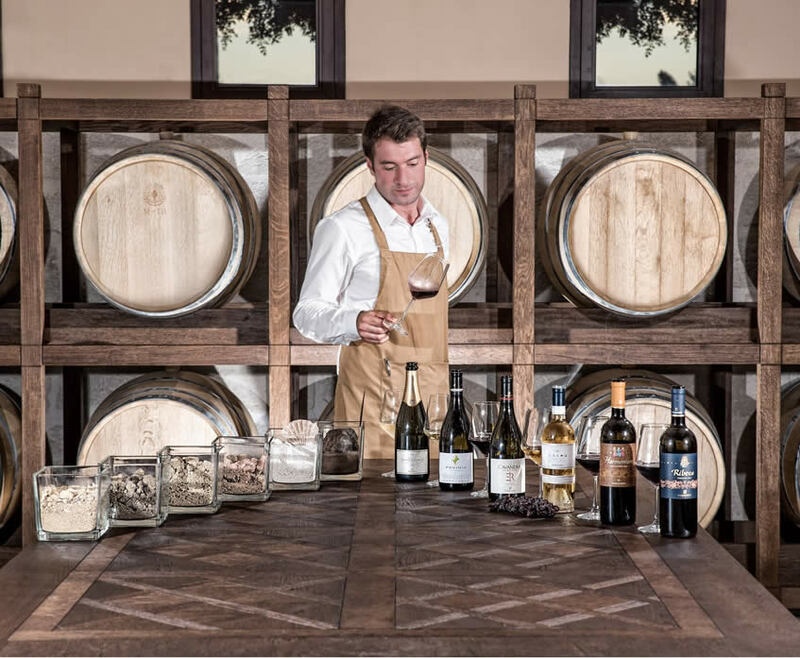 With us, you can enjoy the best wine tastings in Ragusa’s best known cellars. Join us in Sicily, we will take you to a tour across the area of Cerasuolo di Vittoria, the cellars of Cose and Valle dell’Acate to explore the hidden and evocative corners of this land worthy to be discovered.